It is that time of the year again. 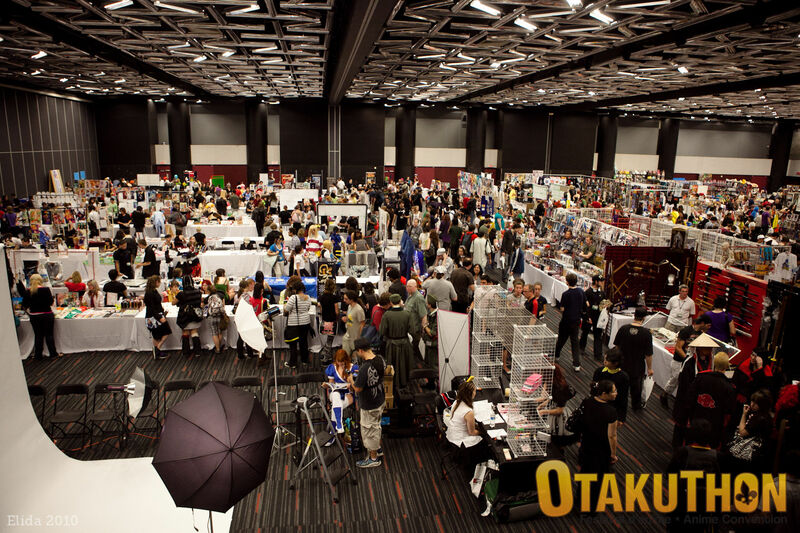 We have 4 booths at this year’s Montreal Anime and Manga convention held at the Palais des Congres (Convention center located in Montreal’s Chinatown). I love doing shows at this convention hall because I get to eat lots of chinese food. Ok, the food is not as good as NYC or Toronto…but I still get to eat some duck or BBQ/roast pork. I start off with a few curry buns and then get a good meaty lunch of porky goodness. At night, I get some steamed oysters with black beans and ginger along with some good stir fry. Enough food talk, see you at the show. 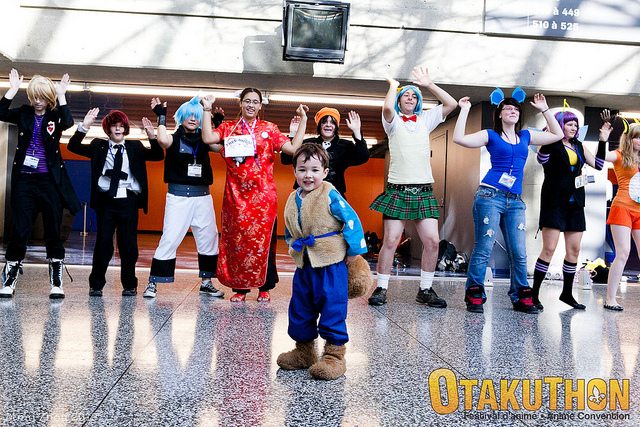 Well, Otakuthon 2011 came and went in a flash. It was organized by the Concordia University Anime Club and I have to say it was a smashing success. Not to kiss any assess but the staff and volunteers were incredible. We have done hundreds of shows over the past 20 years and we never had any convention staff/volunteers help us unload before the show started. It was freakin’ great! We are looking forward to returning next year. 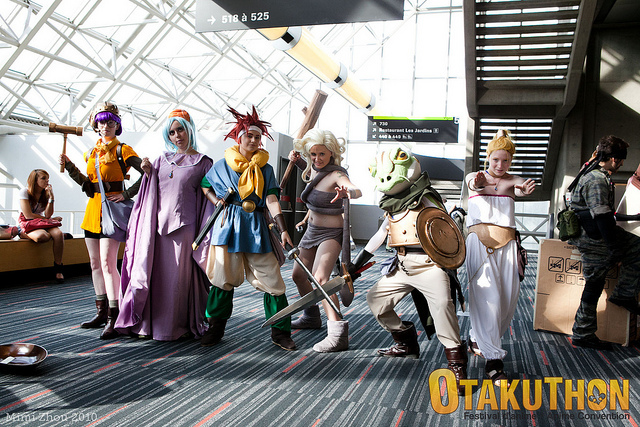 Thank you Elaine, the wonderful Otakuthon staff and all the volunteers who helped us out.